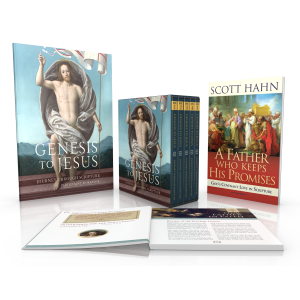 Now that we’ve made the journey from Lent to Calvary to the empty tomb, the Easter season is a time to revel in the glorious treasures of our faith, purchased for us through Christ’s sacrifice and Resurrection. 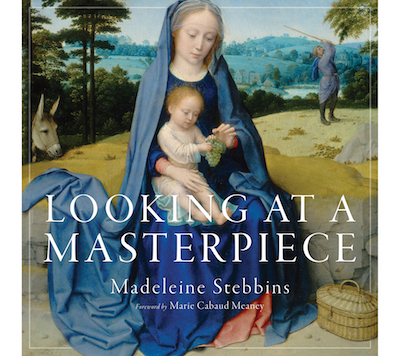 What better time than now to explore the many riches of Catholic life? Whether we are just beginning our spiritual journey or have been walking with the Lord for years there is so much to discover and so many ways to deepen our faith. We are all unfinished Christians in the process of continuously rediscovering the profound mystery: that Jesus Christ rose from the dead and opened the gates of heaven so that all men would have eternal life with Him. This Easter season, let this reality take root in your heart and allow it to make your Catholic faith come alive! We’ve put together a short list of excellent books to utilize during this Resurrection season to help you uncover the riches of the faith and grow more deeply in love of Christ and His Church. Drawing upon the teachings of seven Doctors of the Church, Ralph Martin renders an account of the spiritual path to perfection. The Fulfillment of All Desire provides encouragement and direction for the pilgrim who desires to know, love, and serve our Lord. Whether the reader is beginning their spiritual journey or has been traveling the road for many years, he will find a treasure of wisdom in The Fulfillment of All Desire. 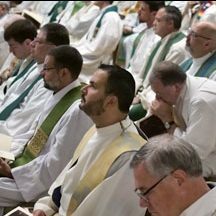 Ralph Martin is the president of Renewal Ministries, an organization devoted to Catholic renewal and evangelization. 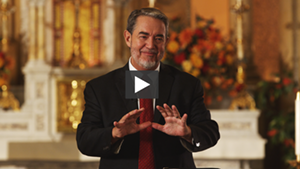 He is a popular speaker, radio and television host, and the author of a number of books, most recently The Urgency of the New Evangelization: Answering the Call and Will Many Be Saved? What Vatican II Actually Teaches and Its Implications for the New Evangelization. Until we get to heaven, we’re all unfinished Christians. There are no self-made success stories in the spiritual life. The early Church had a process in which teacher-guided seekers through stages of inquiry and purification, culminating in a final phase called “mystagogy”—“the revelation of the mysteries.” The instruction of the early Christians is what we all need, whether we are a newly baptized Christian or a lifelong Catholic. 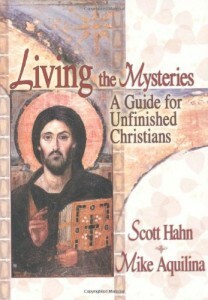 Designed as a devotional and instructive guide for the fifty days between Easter and Pentecost, Living the Mysteries is a rich spiritual resource that offers a daily reading from one of the Church’s great teachers and a plan for implementing its lessons in your daily prayer and works. 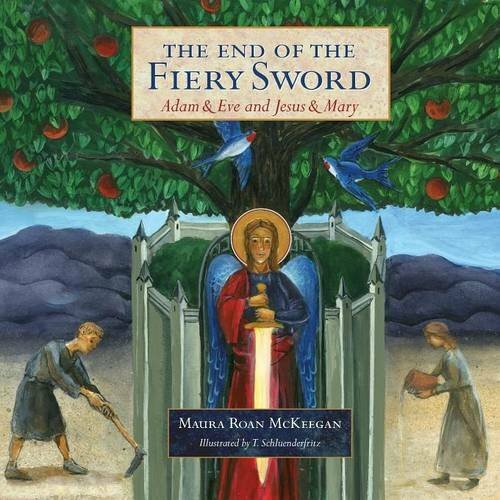 St. Augustine wrote, “The New Testament lies hidden in the Old, and the Old is unveiled in the New.” Applying this truth to her storytelling for children, Maura McKeegan presents the story of salvation in The End of the Fiery Sword. Made spiritually enriching with remarkable illustrations by Theodore Schlunderfritz, children will see in The End of the Fiery Sword the story of Adam and Eve side-by-side with the Mary and Jesus to help them “Find the buried treasures that the Sacred Scriptures hold.” Recommended for ages 5 and up. Maura McKeegan earned her bachelor’s degree in elementary education and spent five years teaching elementary and middle school children. 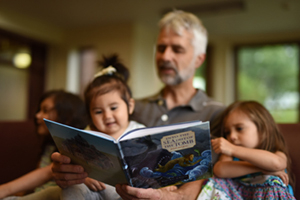 While studying theology at Franciscan University of Steubenville, she was especially drawn to biblical typology, which inspired The Old and the New biblical typology series for children. She resides in Steubenville, Ohio with her husband Shaun and their four children. 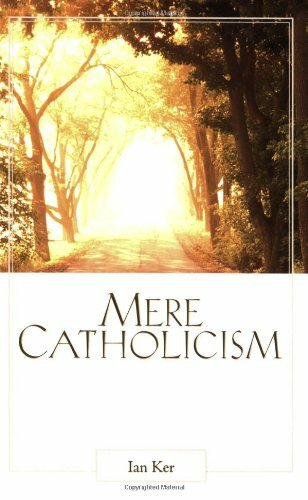 Mere Catholicism explains in easily accessible, non-technical language the fundamental doctrines of Catholicism. It shows how these doctrines follow naturally from the fundamental doctrines common to orthodox Christians (“mere Christianity”). Catholicism can mystify or even repel other Christians, while its complexities can confuse Catholics themselves. 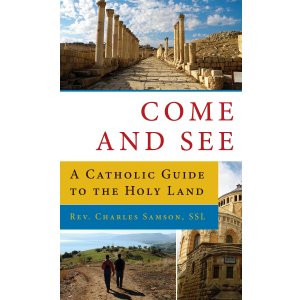 Ian Ker’s stimulating book makes Catholicism come alive as the fullness of Christianity. Fr. Ian Ker teaches theology at Oxford University and is also a parish priest. 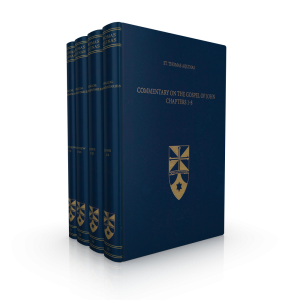 He is the leading authority on the thought and writings of John Henry Newman, on whom he has published many books, including the definitive biography (1988, republished in 2009), as well as The Catholic Revival in English Literature, 1845-1961.